Start taking classes at Inspire Mum & Baby and other studios! 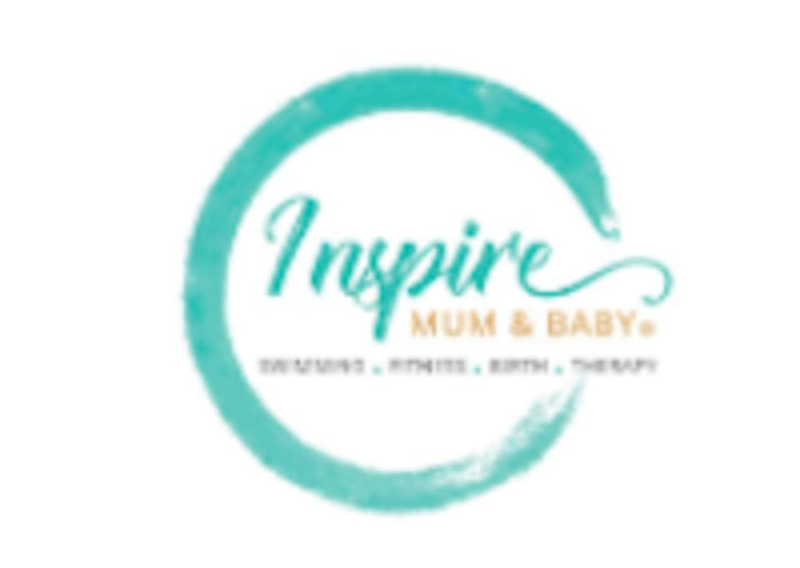 "12 years caring for mums during pregnancy and beyond" Inspire Mum & Baby's core business is to provide natal and postnatal care to pregnant women. After giving birth we keep taking care of the little ones. Their mission is to inspire you to keep going at your best, so the experience remains positive and with reduction of discomfort. Let them take care of your pregnancy. The hammock helps in deep stretches. The instructor focuses on the poses which is good. Good stretching. Fun exercise. Nice to hang upside down. Fun! Swing yoga gives a deeper stretch than regular yoga.